The process of planning for skilled medical care and aging can be a confusing time. We are here to help you through this stressful time; our Admissions Department will be happy to assist you with questions regarding billing, waiting lists, and any questions you may have in selecting the appropriate setting and community for yourself or loved one. 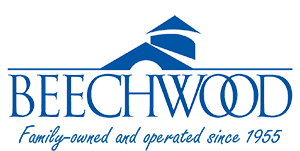 Be sure to reach out to us and set up an in-person tour of Beechwood and a one-on-one meeting of your needs, you can contact admissions at 860-442-4363 extension 2340 or through email. In addition to our help, below are a few resources our families, patients, and residents have found helpful in the past.